Scott is in his second stretch with Koval Williamson. After initially being here from 1999 to 2006, he rejoined the KW Team in 2017. 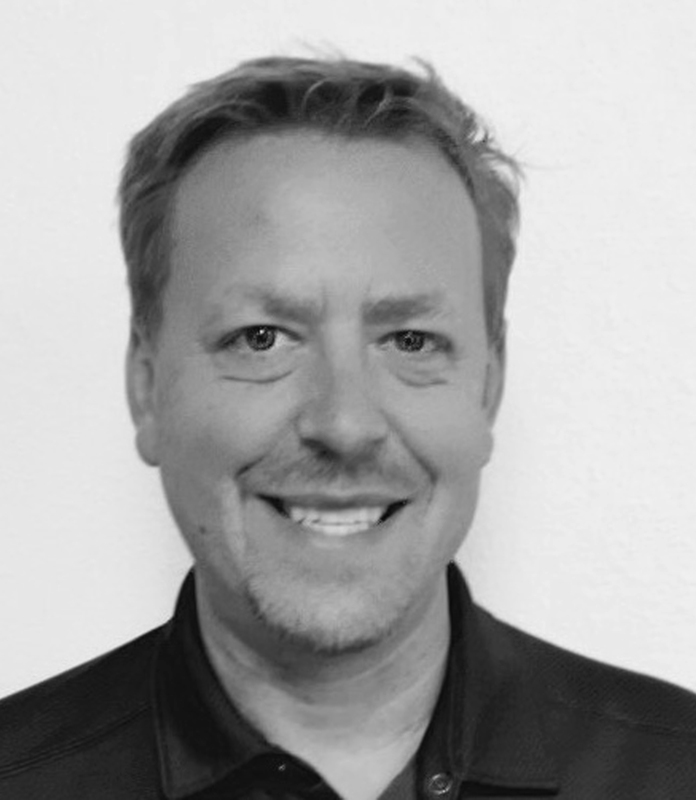 He has over 20 years of sales and marketing experience including working as a sales representative, as a national sales manager for a gift product manufacturer, as well as in the retail market selling barbecues, sporting goods, and fireplace products. When not at work, Scott’s favorite thing to do is spend time with his wife, Lisa. They love to golf (although neither of them has quite figured it out yet), bowl and spend time with their three grown children and their dog Kylie (a chocolate lab/whippet mix).